We all love our dogs and cats – but pets are not the only animals we come into contact with – or the only animals we may want to help. What should you do if you come across wildlife that you think might be in danger? Although your initial urge may be to intervene, it is important for the welfare of yourself and the wildlife involved that your intervention come in the right form. Many animal shelters and rescue organizations have great advice about what to do if you come across wildlife that you think may need assistance. As an initial matter, there are certain important things to keep in mind before attempting to rescue wildlife. The Virginia Department of Game and Inland Fisheries does note that “More often than not, handling injured, sick, or orphaned wildlife can do more harm than good. Although our intentions are well-meaning, human interaction with wildlife should always be kept to a minimum. 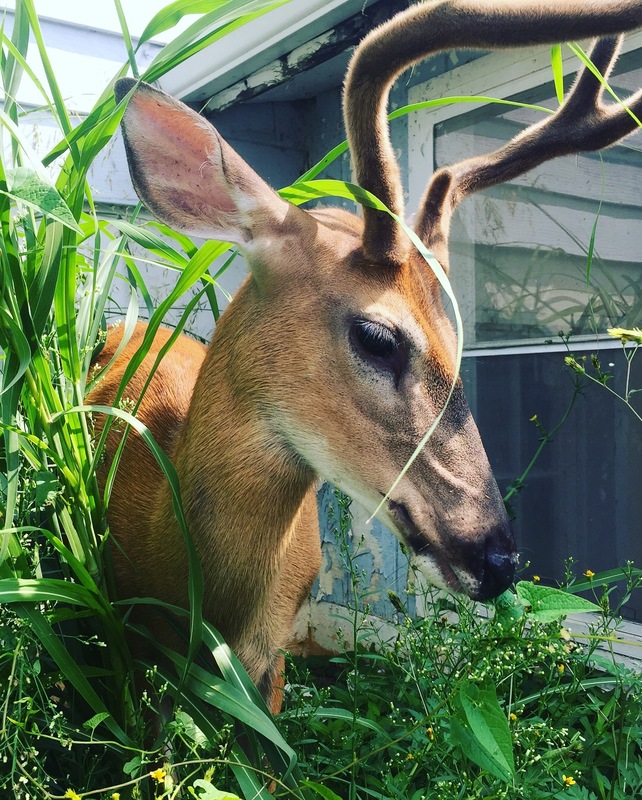 Humans often misinterpret normal wildlife behavior as abnormal and may unnecessarily disturb and stress wild animals by attempting to catch them.” (https://www.dgif.virginia.gov/wildlife/injured/). The Department notes that “More than 75 percent of such orphans “rescued” every spring should have been left alone. Most wild animals are dedicated parents and will not abandon their young, but they do leave them alone for long periods of time while looking for food.” (Id.). 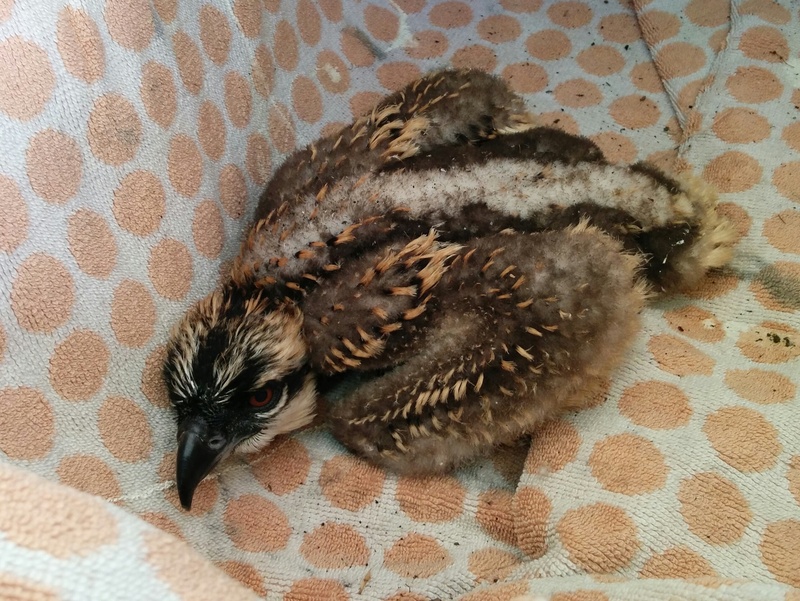 In Virginia, it is illegal to keep or care for orphaned, sick, or injured wildlife unless you are a licensed wildlife rehabilitator, per the Virginia Department of Game and Inland Fisheries (https://www.dgif.virginia.gov/wildlife/injured/rehabilitators/). If wildlife needs help, it is recommended that you first contact a wildlife expert. In Northern Virginia and Washington DC, organizations that may be able to help include The Wildlife Rescue League <http://www.wildliferescueleague.org/. Wildlife rehabilitators can also be found, throughout Virginia, by visiting the Virginia Department of Game and Inland Fisheries at http://www.dgif.virginia.gov/wildlife/injured/rehabilitators/. The Department can also be contacted at a wildlife conflict helpline at 1-855-571-9003. In DC, City Wildlife can be contacted at (202) 882-1000, during normal business hours, and, after hours, DC Animal Care and Control can be contacted at (202) 576-6664. (https://citywildlife.org/found-animal/). According to the National Wildlife Federation, “the most important thing you can do when you find any wild animal in need, a baby or an adult, is to immediately call a local wildlife rescue center or licensed wildlife rehabilitator for assistance. If you’re unable to locate a wildlife rescue center or rehabilitator directly, contact a local animal shelter, zoo, humane society, animal control department, nature center, state wildlife agency, or veterinarian for advice.” (http://blog.nwf.org/2018/04/what-to-do-if-you-find-baby-wildlife/). The federation notes that caring for wildlife is a round-the-clock job and requires special training to do properly. In fact, you must have “a state-issued license to legally keep and care for wild animals. Unfortunately, well-meaning attempts by untrained people may result in the death of the animal.” (Id.). For example, concerning hummingbirds, proper food may not be common sense, but will be required for proper growth for a baby animal. (See https://www.mercurynews.com/2018/03/30/care-about-wildlife-then-heres-what-not-to-do/). Certain foods, such as honey, may be harmful. Countering a common misconception concerning baby birds, the Wildlife Rescue League notes, that “If a bird has fallen out of a nest and you can get to the nest, pick up the bird carefully and put it in the nest (birds cannot smell you).” (http://www.wildliferescueleague.org/does_this_animal_need_help). If you come across an animal with the above signs, contact a wildlife helpline identified above, or a local animal shelter, that will be able to give you safe instructions for handling the animal and will be able to provide information on where to bring the injured animal.